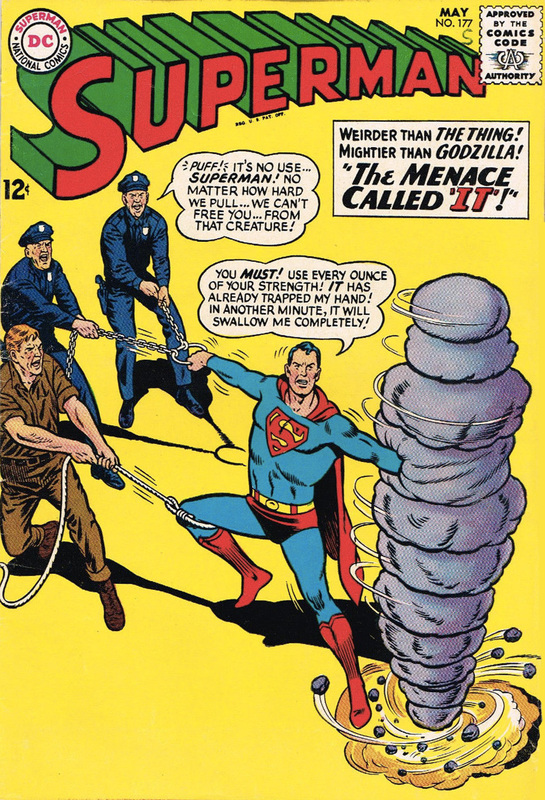 Superman #177, published May, 1965 featuring Beatles lyrics from 1968! 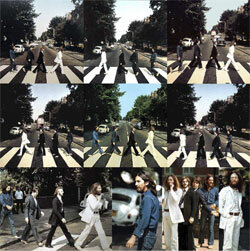 Never am I more happy than when I can combine my love for The Beatles with my love for the Superman comic books. 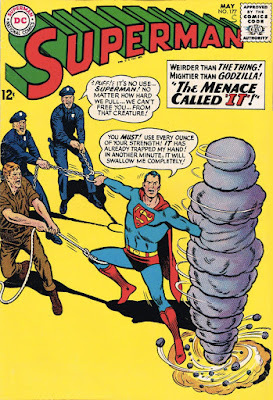 Today, I happened to stumble upon a curiosity within the pages of the Superman comic book #177 from May 1965. 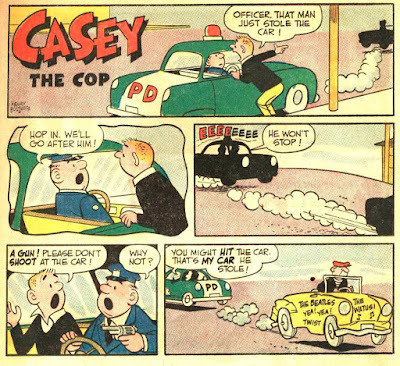 Half pages with gags featuring a character called "Casey The Cop", made by Henry Boltinoff were used as filler material in comic books from DC. This particular one feature, in the last frame of the strip, the name of the Beatles' white album ("The Beatles") as well as a couple of lyrics from the album's track "Revolution #9", namely "Twist" and "The Watusi". Thank you for your attention, now back to our regular programme. 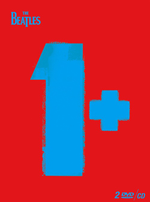 Or, check out our other posts about Superman - Beatles connections. Is that car an "El Derado"? 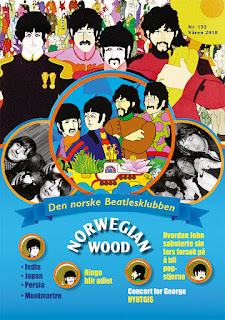 Paul's new single and album wikileaked?